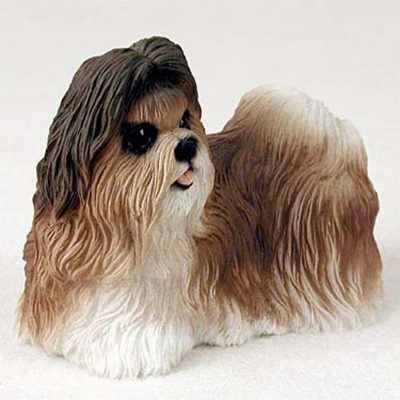 These collectible dog figurines make a thoughtful dog gift for all dog lovers. 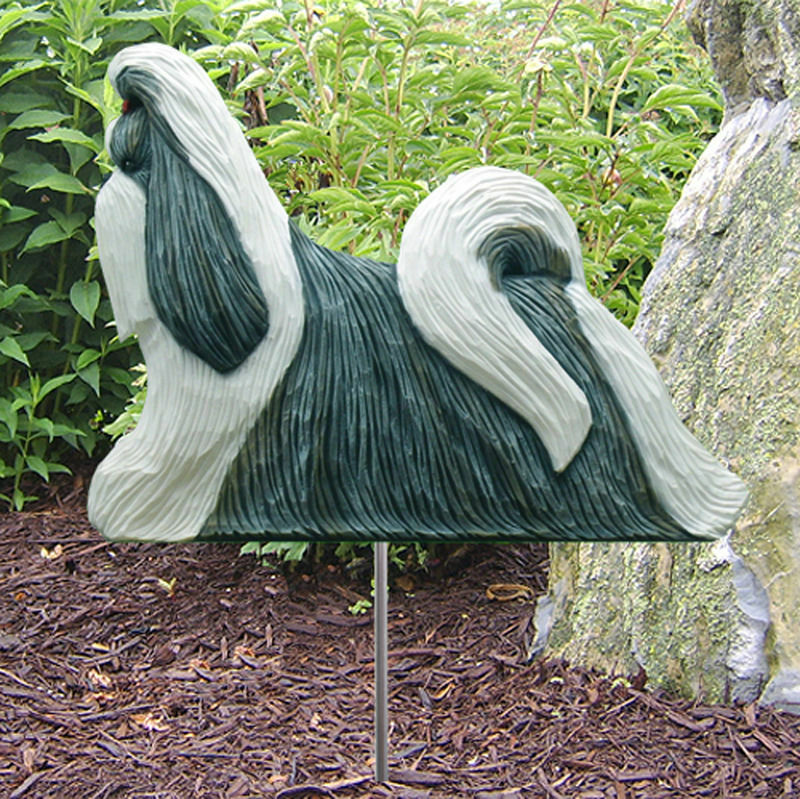 Each figurine is cast resin and is carefully hand painted for that extra bit of realism. We boast a collection that offers the worlds most popular Dog breeds as well as its rarest! Use these as dog figurines or dog statues that can be displayed throughout your home, or even as an ornament during the holiday season to show your love and affection to your dog. 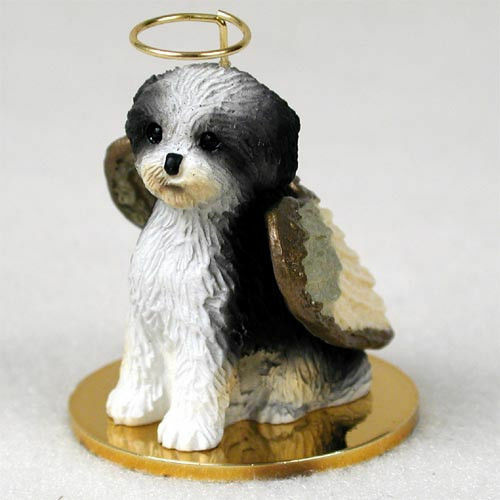 Many of our customers say these make nice dog gifts for dog lovers or to remember a lost pet.